Regardless of the condition of your nurse call system, at some point you are going to need replacement components. These parts can take a faulty system and get it back to like-new condition. 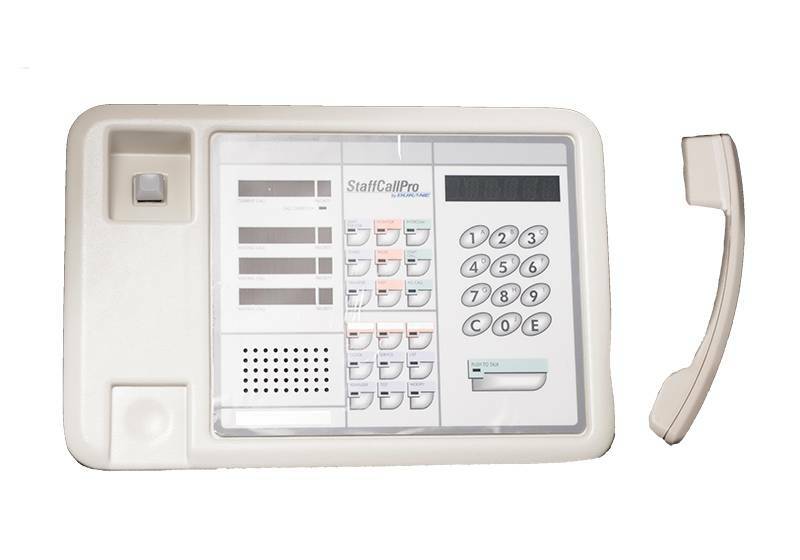 At BEC Integrated Solutions, we offer a line of BEC Replacement Nurse Call Components which are designed with a dependable construction and offered at an affordable price. For over 20 years, BEC has been the industry leader in nurse call systems with our products installed in over 2,500 medical facilities around the globe. We have the reputation of excellence and that is seen in the customer care we give to each client. Our BEC Replacement Nurse Call Components are available for a variety of manufacturers. We have replacement parts for Auth, Cornell, Couch, Dukane, Edwards, Crest, Ektacom, Engineered Electronics, Executone, Setco, TekTone, Rauland, Wescom, Jeron, Intercall and Faraday systems. These BEC Replacement Nurse Call Components are specific to their manufacturer, ensuring that you have the correct part you need for your system. From beds to cord and bed stations or intercom units, our BEC Replacement Nurse Call Components help to get your nurse call system back to operational. Whether you are looking for a replacement pullcord, communication cable, bulb replacement, pendant, dummy plug, receptacle, jack, security clip, transformer, filter or a variety of other parts, you’ll find them in our line of BEC Replacement Nurse Call Components. Each of these parts will help get your nurse call system back to functioning properly while also being an affordable resolution to the problem. Get your system back to running like new. Our team of experienced technicians and designers can help you determine which BEC Replacement Nurse Call Components are needed for your system. Whether it is a small bulb or a replacement system, trust the experts at BEC Integrated Solutions.